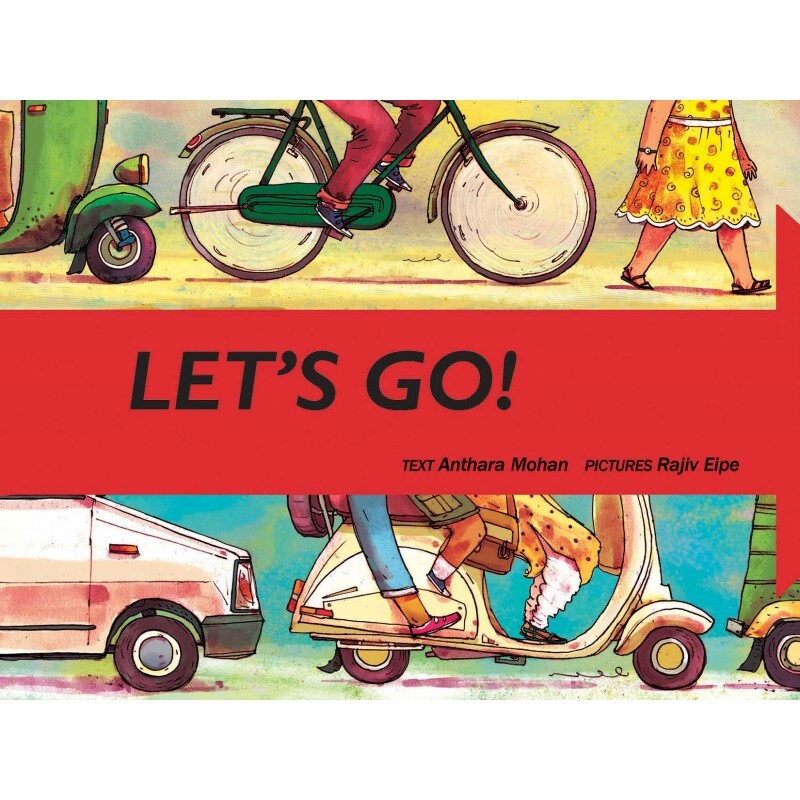 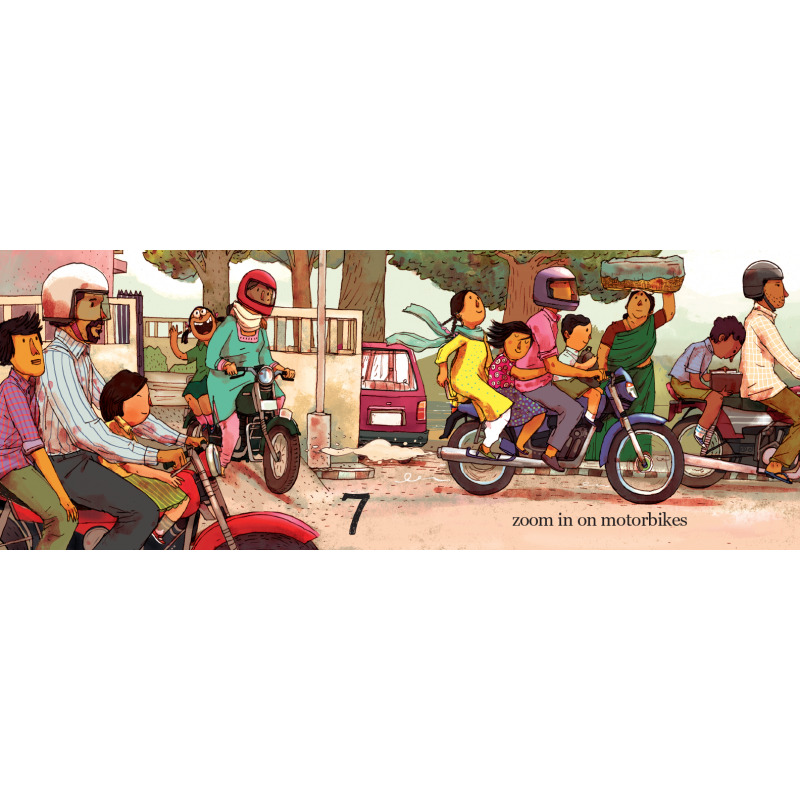 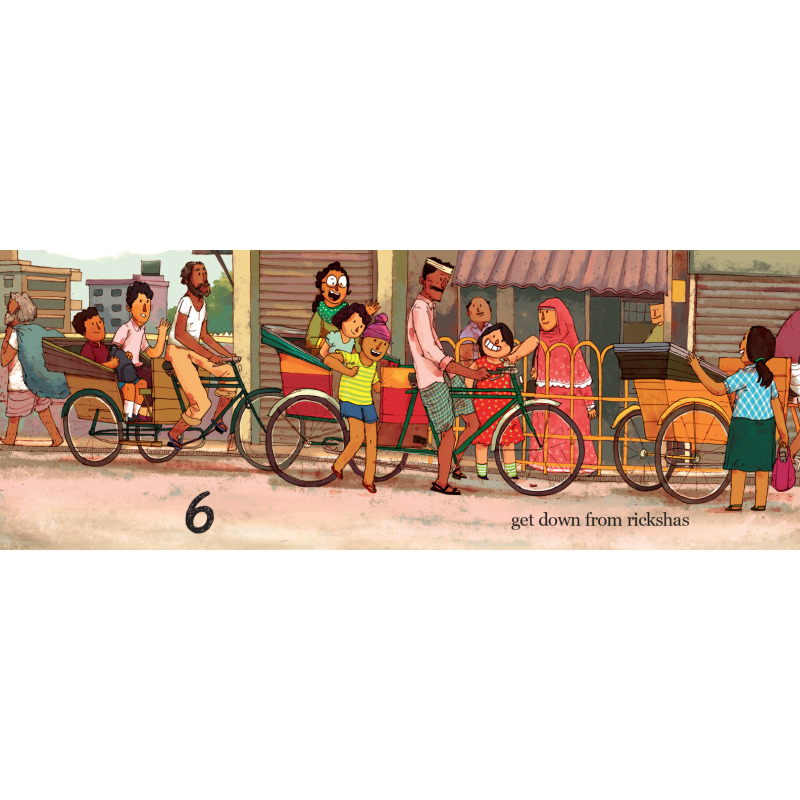 10, 9, 8, 7 — count the children as they come leaping, riding, zooming in on cycles, scooters, rickshas… A racy counting book with a different mode of transport on every spread! 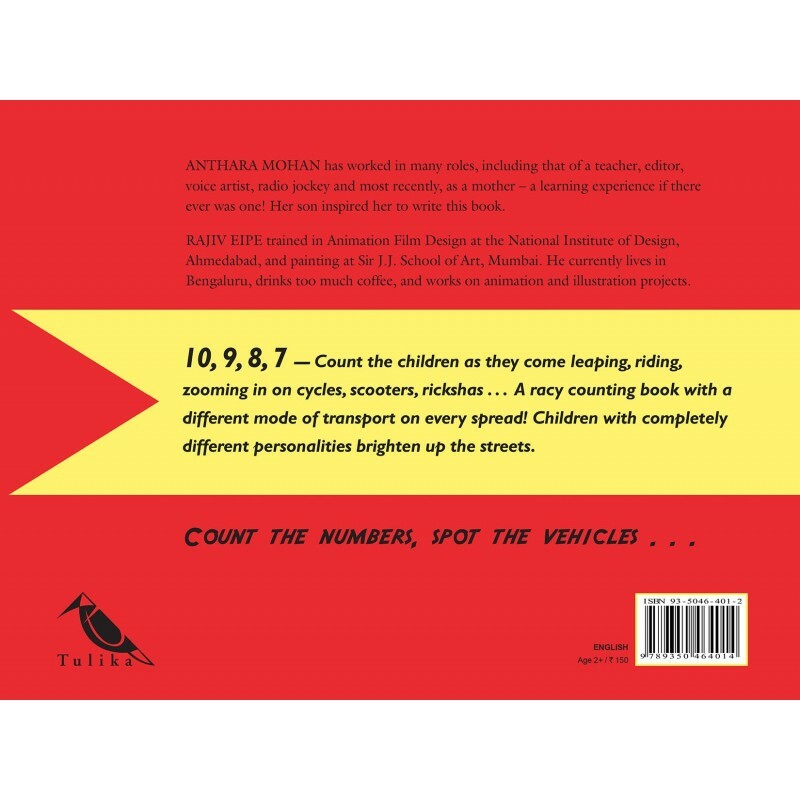 10, 9, 8, 7 – count the children as they come leaping, riding, zooming in on cycles, scooters, rickshas… A racy counting book with a different mode of transport on every spread! 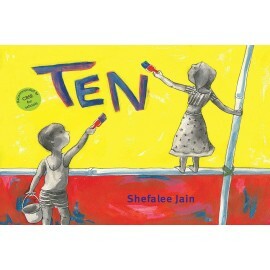 Children with completely different personalities brighten up the streets.